US 50 to SR 56 to rt on Hartford Pk (at French) to lt on Old SR 56. Property on right. Sign on. Super location! Close to Aurora & Rising Sun. 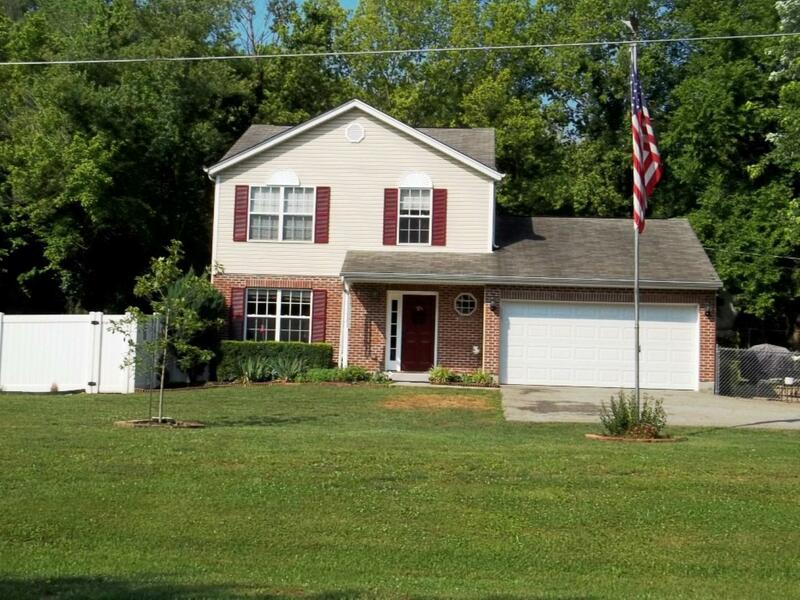 Nice 3 bdrm, 2.5 bth 2-story w/ 2-c attached garage, plus add'l 2-c garage & carport. Half bath & 1st floor laundry. Wonderful fenced backyard great for entertaining w/ covered patio & wood deck, including a courtyard. Boat access nearby.